Family holidays are just brilliant fun in the west of Ireland and we guarantee the greatest memories here at Atlantic. Everybody gets to have lots of fun, meet new friends and experience so many new things along the way. That includes the whole family – Mom, Dad and kids. 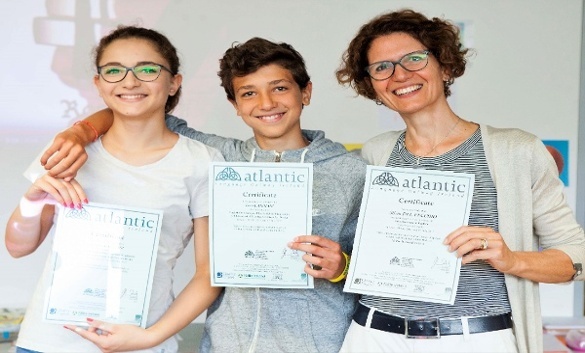 At Atlantic Language School we assure you that learning English as a second language will be great fun for all the family. 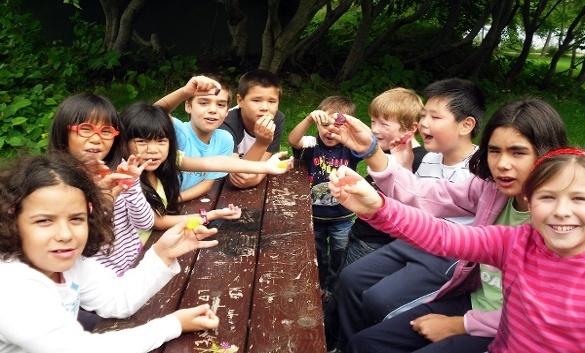 (The Best English Language Family Holiday in Ireland offers the whole family the opportunity to combine a language learning experience with an unforgettable holiday in Galway. This course is specifically designed for families who wish to study English and is designed for parents and children aged between 5 and 17 years). Your family will be in the Cultural Capital of Ireland at the best time of the year. You can count on festivals such as the Galway Film Fleadh, Galway Arts Festival and if you like horse racing you can visit the Galway Races. There is so much to see and do. 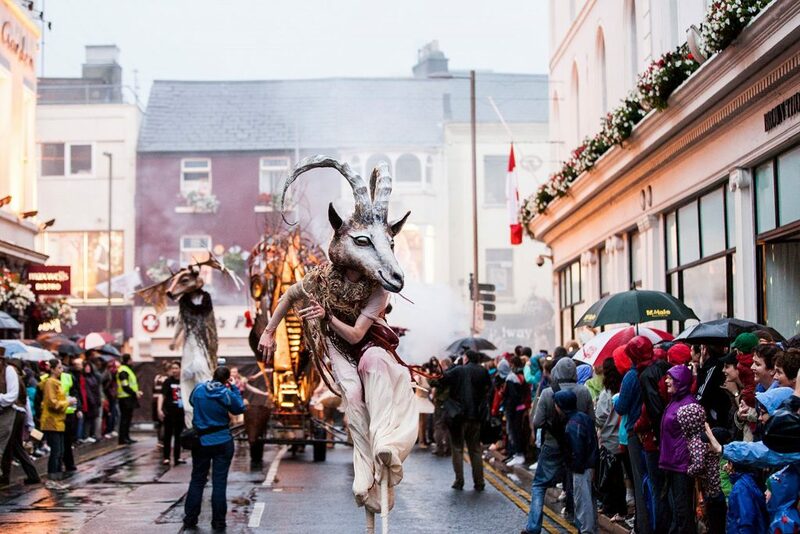 You will see parades by Macnas, high energy street performers singing and dancing their hearts out, have fun in the pubs and explore beautiful surroundings at your leisure. Your family will have many opportunities to practice your English! 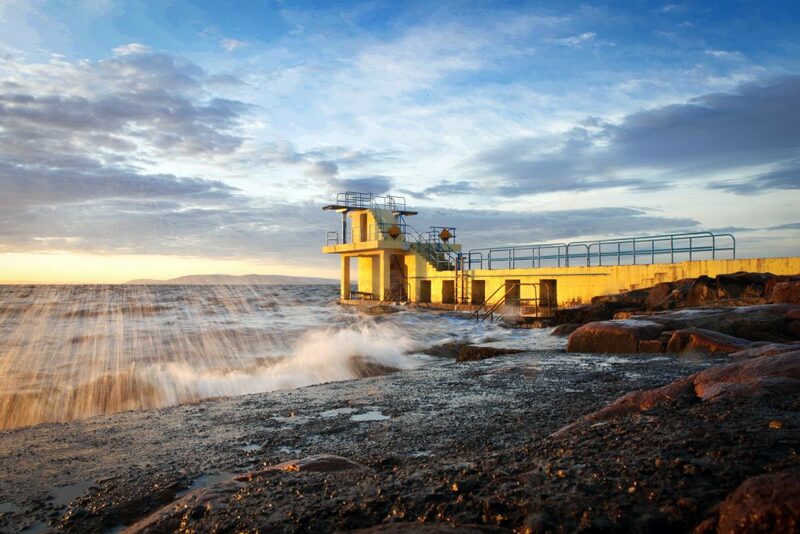 Your family holiday takes place in the west of Ireland right in the heart of Wild Atlantic Way so you will have the opportunity to visit the world famous Aran Islands, walk along the Cliffs of Moher, visit the Burren and stroll along the lakes and mountains of Connemara. There is plenty of choice for family activities. We have a state of the art language school & center located in one building in the city center that allows parents to learn English in one classroom and your children are in another classroom just meters away. To ensure the safety & security of our students we have access only electronic codes to all the doors and a fully staffed reception area. There is a canteen, a cafe and plenty of room to run around with games and facilities freely available. 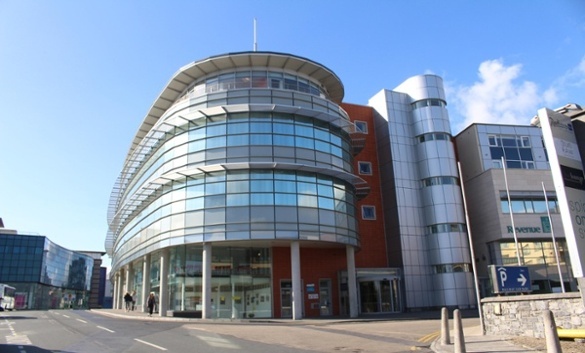 Your school is within walking distance of the city center and the school is located 50 meters from the two bus stations and railway station with plenty of parking available. We know that when you come on this English for Families holiday, that you are really investing in your children`s education. You know the importance of English for your family, their education and it`s a great way to see and learn about Ireland. Read this blog about a Father & Son coming to Galway for 7 years. Learn all about the holidays with tuition only and tuition with activities. If you click on either of the links to our website you will find pricing and can look at accommodation available. Family Package B – Tuition + Activities. 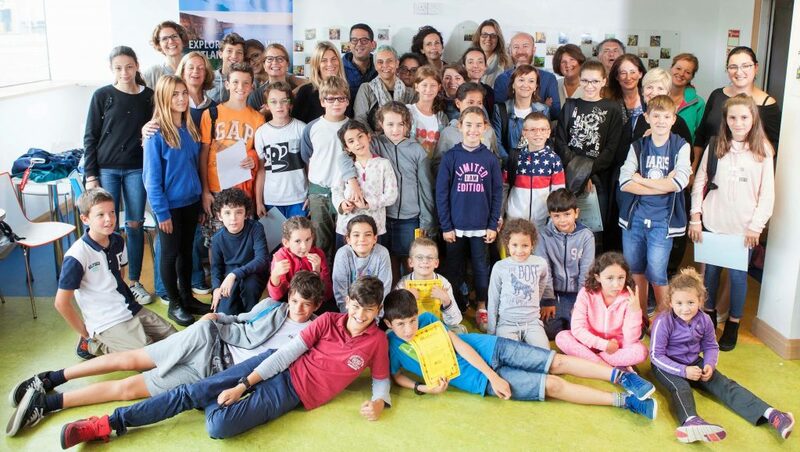 We offer classes for parents and children who are new to learning English, as well as those with a good level who wish to improve their speaking and listening speaking skills, and communicate with native speakers!